Capture important details on all your transportation routes with the Mobile HDR Forward Facing camera. Mount the camera to your vehicle’s ceiling or dash for sharp, detailed video images in bright sunlight, dark shadows and even nighttime conditions. 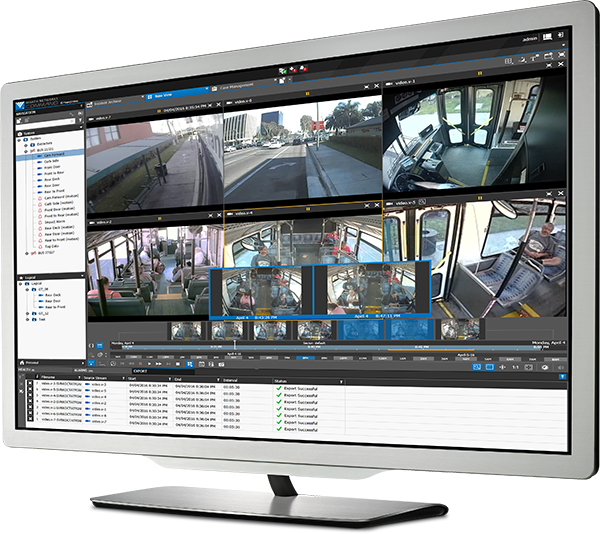 The camera’s High Dynamic Range technology merges multiple exposures of the same scene and combines them in real-time to create higher quality images. 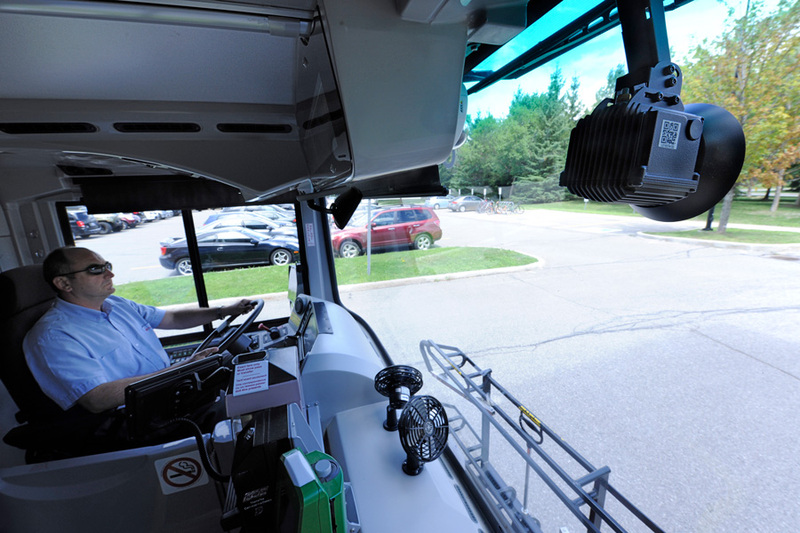 Use the camera’s anti-glare cone to further enhance image quality and minimize windshield glare. The camera is concealed inside a vandal-resistant, IP67 aluminum housing with a transparent polycarbonate cover. 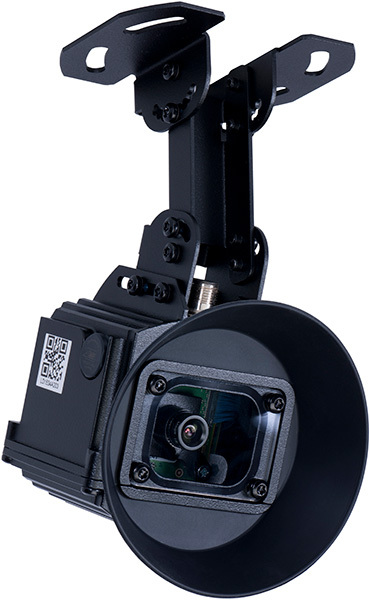 Its steel mounting bracket with tamper-resistant screws enables the camera to withstand severe shock and vibration. In addition, the camera provides dust and humidity ingress protection. Not sure which mobile cameras you need? 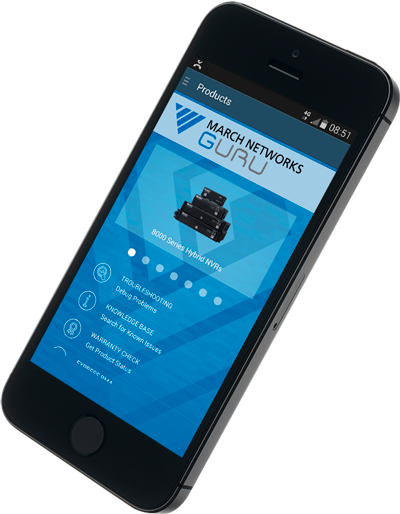 Learn about our portfolio of mobile products and build your own mobile surveillance solution with our convenient online tool.